There is no doubt that 2016 was packed full of exciting, insightful and informative blog posts. An impressive 360 posts were published across the EGU’s official blog, GeoLog, as well as the network and division blogs! In December, to celebrate the excellent display of science writing across the network and division blogs, we launched the EGU Blogs competition. 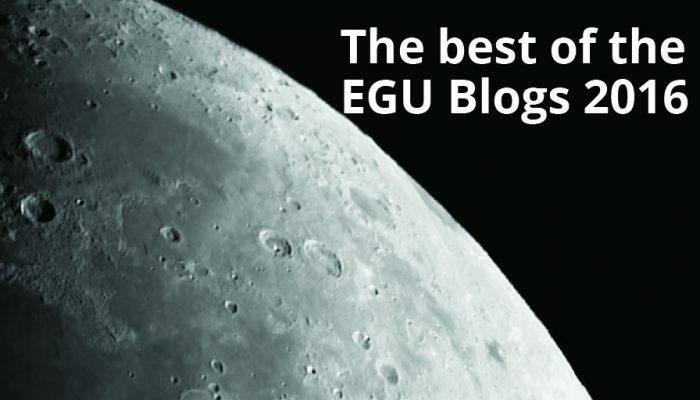 From a list of posts selected by our blog editors, we invited you, the EGU Blogs readers, to vote for your favourite post of 2016. After a little over three weeks of voting, the winners are finally in! 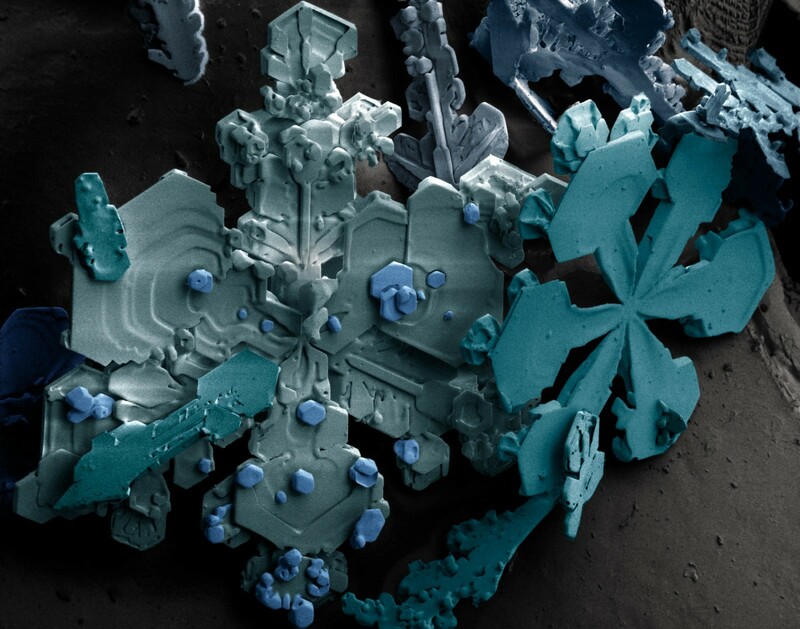 Without further ado, we’d like to extend a big congratulations to the Cryosphere Blog, who take this year’s crown, with a 58% share of the votes, for their post following the journey of a snowflake! From the water vapour in a cloud to the snowman in your garden, find out what leads to the complex structure you can see on in the image below! All the posts entered into the competition are worthy of a read too, so head over to the poll and click on the post titles to learn about a variety of topics: from the fate of Fukushima Iodine-129 in rain and groundwater, to exploring whether letters of recommendation are the key to the leaky pipeline in academia and how common soft sediment structures like slumps and flames form. If the start of a new year, with its inevitable resolutions, along with the range and breadth of posts across the EGU Blogs have inspired you to try your hand at a little science writing then remember all the EGU Blogs welcome (and encourage!) guest posts. Indeed, it is the variety of guest posts, in addition to regular features, which makes the blogs a great read! If you would like to contribute to any of the network, divison blogs or GeoLog, please send a short paragraph detailing your idea to the EGU Communications Officer, Laura Roberts at networking@egu.eu. GeoPolicy: ESOF – putting scientists & policymakers in the same room!